This MacBook Pro took quite the hit from the back. 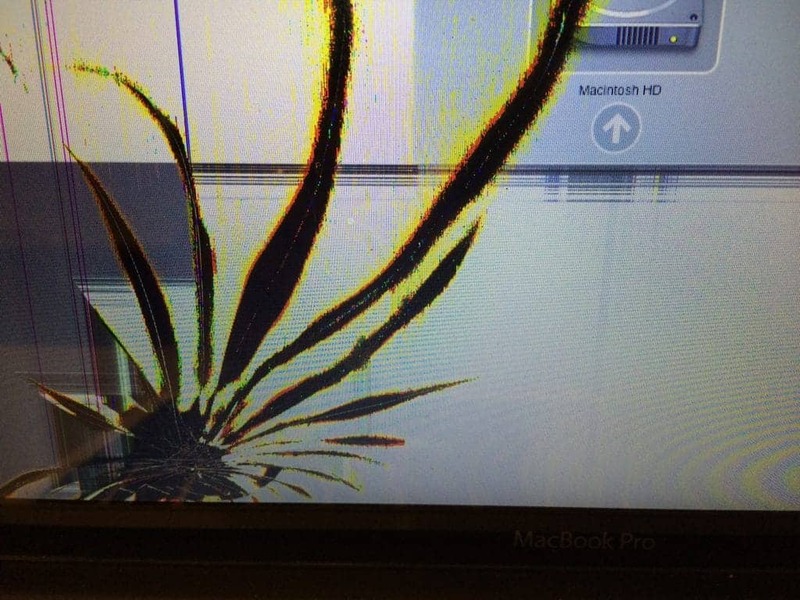 Something fell on the laptop when it was closed causing the LCD to crack. After replacing the LCD, the computer looks as good as new except for a small dent on the lid.